alaTest a collecté et analysé 37 avis de consommateurs et d'experts pour le produit Sage BES875BKS. La note moyenne du produit est 4.9 sur 5, tandis que les autres produits de même catégorie ont une note moyenne de 4.2 sur 5. De nombreux avis apprécient les performances. Après analyse des notes de consommateurs et d'experts, de l'âge du produit ainsi que d'autres facteurs, et comparé aux autres produits de même catégorie, le Sage BES875BKS obtient un alaScore™ de 89/100 = Très Bien. "Sage is Apple of Kitchen devices. Coffee maker is best you can find. " Was highly recommended to me and I can see why! 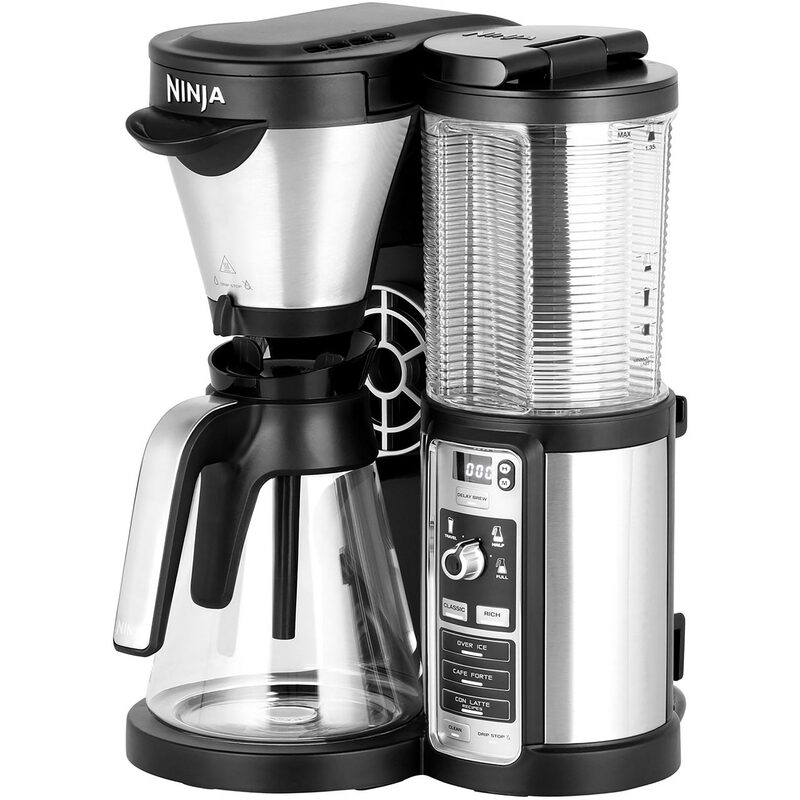 "Only had the machine a few days but it is straight forward on how to use it coffee is very good ." 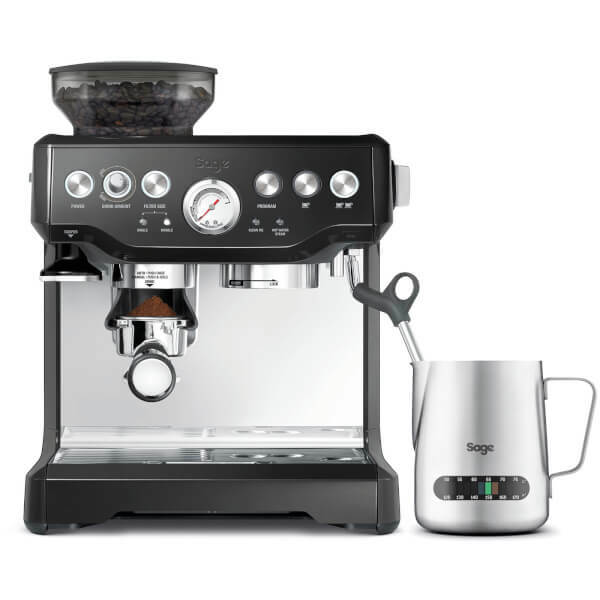 "If your truly passionate about coffee then this is the machine for you, loads of little extras in the box like tips on beans and milk to tamping. Looks the part to!" "Top product. Looks great and works a treat. Got it for a good price." "Just great so easy to use and delivers perfect coffee"
"Great machine, well worth the money, never need to buy a Costa or Starbucks again"